The headbox is a hydraulic headbox and is welded all stainless steel. The length of the long net section is 17m and the height is 2.5m. The press section is composed of vacuum suction and four-roller three-pressure zone composite press. Our comapany leizhan technology paper machinery is good at different kinds of paper machine and paper pulp making machine, if there was any problems on paper&paper pulp machine, just can ask us for help. 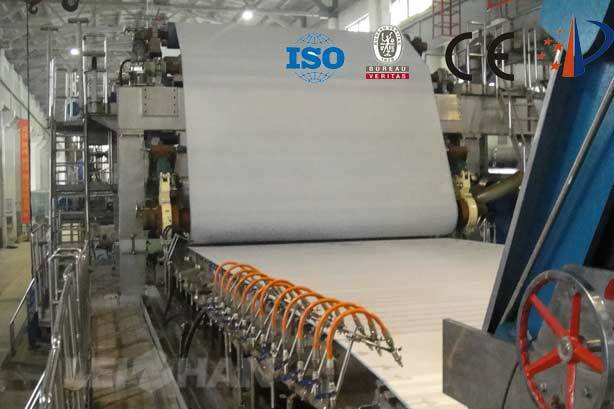 Our A4 Paper Machine not only has good quality and advance technology but also has the moderate price.